As one of Canada’s largest IT managed service providers, CompuVision is passionate about solving your business problems with technology. Ryan Vestby started with CompuVision as the company’s third employee at the age of twenty-one, and has played an integral part in the company’s growth and evolution. In the last few years Ryan has taken a special interest in Disruptive Technologies, which is technology that significantly alters the way that businesses operate. 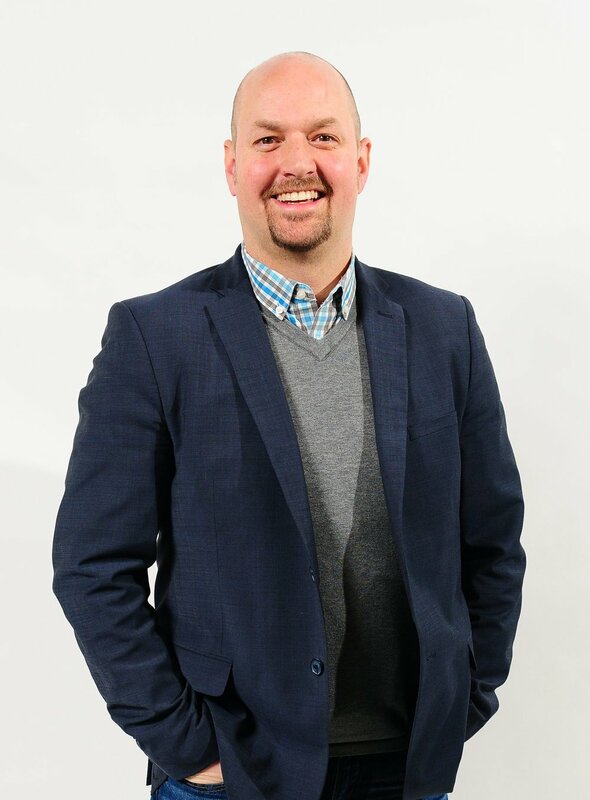 He sits on the Alberta Innovates Leadership Council that will help set the 5 Year strategic plan for our province and won the Business in Edmonton 2017 Leaders award. Ryan is an active member of the Young Presidents’ Organization (YPO) and the only Canadian a part of TRUE Profits Group (TPG).